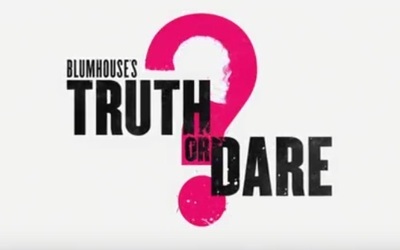 Blumhouse's Truth or Dare is a horror film. It stars Lucy Hale, Tyler Posey, Landon Liboiron, Nolan Gerard Funk, Brady Smith, Violett Beane, Hayden Szeto, Sam Lerner, Aurora Perrineau, Sophia Ali, and Morgan Lindholm. Hodor the DJ! Who knew?